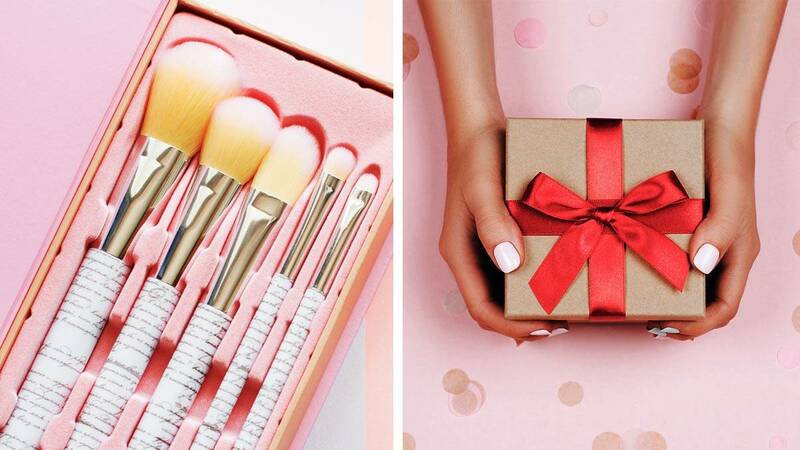 Let's be real, shopping for beauty addicts is hard: They have their own tastes in makeup, plus, there are countless gift sets to choose from in the beauty aisle. So what do you get someone who ~*lives and breathes*~ lipsticks and foundations? Read on. For the gal who loves a good MLBB lipstick shade. The three different hues will give her options for whatever mood she's in! Don't be put off by the colors of this duo! 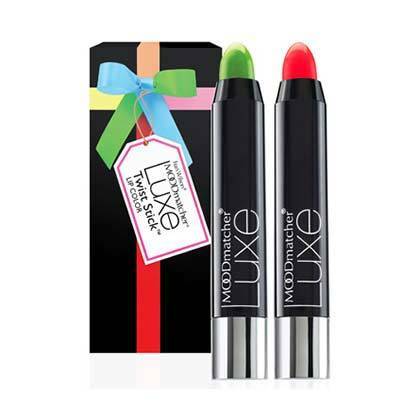 When applied, they react to the lips to give a customized shade—like a mood ring for your lips! Know someone who loves K-beauty products? These kiss-proof (and food-proof!) lip stains is a must-have for Noche Buena! For someone who's always on the go! 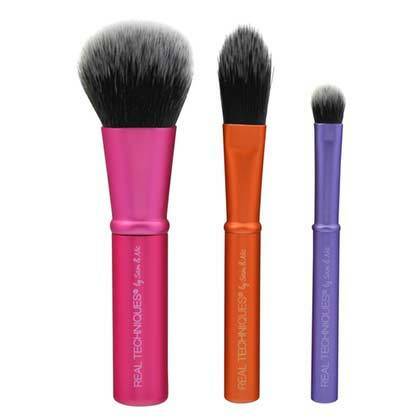 This brush set will easily fit in any clutch for touching up on-the-go. 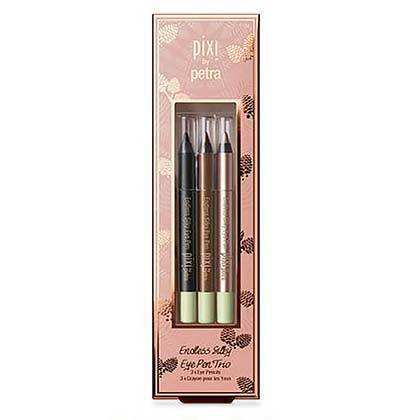 For your girlfriends addicted to lip balm, this set is perfect. 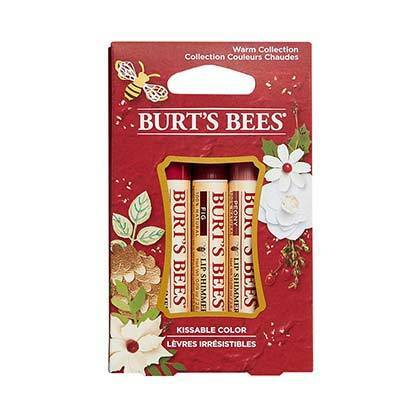 The hydrating and nourishing ingredients in each tube will make her ready for smooching underneath mistletoe! 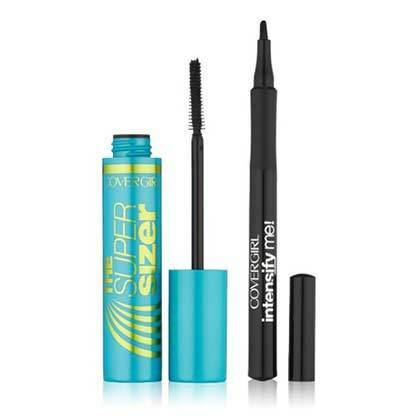 Everything she will need for party-ready kilay is in here. 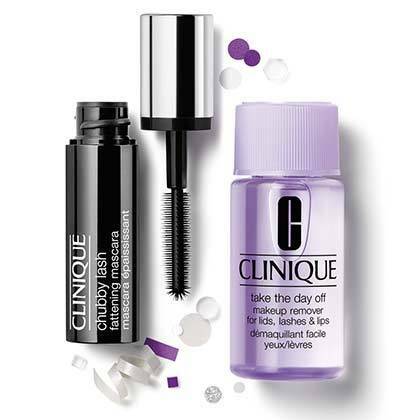 A Clinique mascara and makeup remover? If she can't live without her mascara and winged liner, she'll love this set. 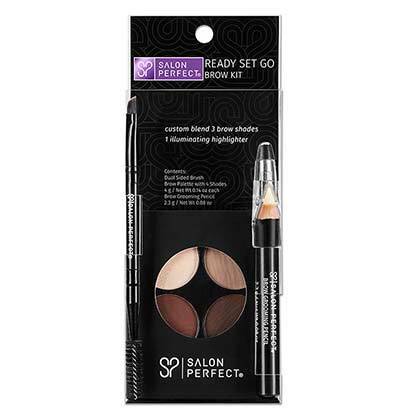 This dynamic duo will deliver rich black pigment to emphasize their peepers. With black, bronze, and rose gold shades, they will have everything they need to create a festive look for the season. If you know your loved one likes their complexion to ~glow~, this kit will give their skin an instant pick-me-up.